Multivitamins have become popular supplements these days. 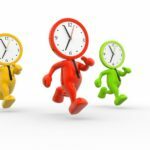 In fact, they are very helpful at keeping you healthy and preventing chronic disease. On top of this, there are many reasons why a good diet alone is not enough and nutritional supplementation is needed to provide vital nutrients. 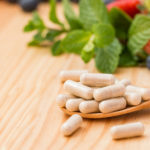 There are many different types of multivitamins on the market and it can be hard to decipher what’s helpful versus what’s harmful. When deciding on a quality multivitamin, there are many specific factors one should look for. The other question most people ask is: do multivitamins have side effects? 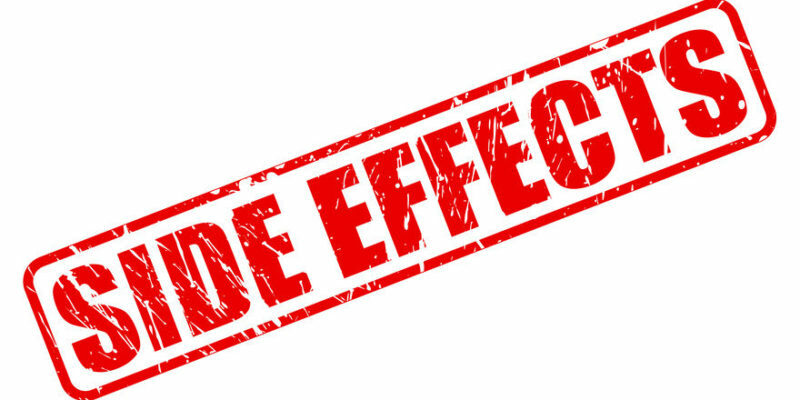 That is, no there are not side effects if you choose a high quality, well-sourced product with pure ingredients and correct specifications of nutrient quantities. If you source a good multivitamin and take the proper dosage, then you should only receive health benefits, not side effects. How can you be sure you’re getting a good multivitamin with no side effects? Be sure to select a pure product that is free from artificial fillers, harmful ingredients, allergens, and genetically modified organisms (GMO’s), all of which can cause side effects. Additionally, by choosing a multivitamin from a company you can trust ensures that it meets processing standards and guidelines. 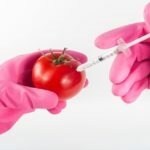 This also prevents unwanted label fraud that occurs with many of the so-called “nutritional” companies out there today. These companies often include amounts of nutrients in a quantity greater or less than the actual amount specified on the label. You also want to look for a multivitamin that contains nutrients in the right forms and in the correct amounts. For instance, you don’t want to see a synthetic folic acid form in a multivitamin as half of the population has a genetic mutation that prevents that form from being absorbed. You instead want a multivitamin with activated or “methylated” B vitamins to ensure the highest absorption possible. If you’re taking a multivitamin, there’s no need to fear taking too much of one specific nutrient. 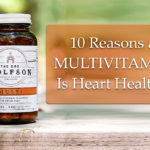 Multivitamins are a foundational supplement aimed at providing you with all the nutrients in the right quantities needed to cover all of your bases. How to ensure you are getting a good multivitamin? Note: If you are pregnant, nursing or have a specific health condition, be sure to talk to your integrative doctor about adding a multivitamin into your daily regimen. If you choose a high quality multivitamin filled with pure ingredients and free from harmful fillers and artificial ingredients, you won’t experience any side effects. Just like when you are choosing organic, well-sourced foods for your healthy diet, you must implement those strict standard with your supplements. A good quality, daily multivitamin helps to ensure that you are getting all of your essential nutrients. 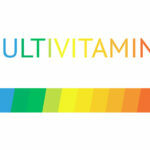 Check out our multivitamin today!